This brand new swipe-able advertising format offered by Google gives brands a whole lot more space to highlight products and to introduce users to their benefits. It is expected for this ad format to be integrated with AdWords, Marin, DoubleClick Search and Kenshoo in the near future. Google has synced its digital assistant software up with local store inventories. 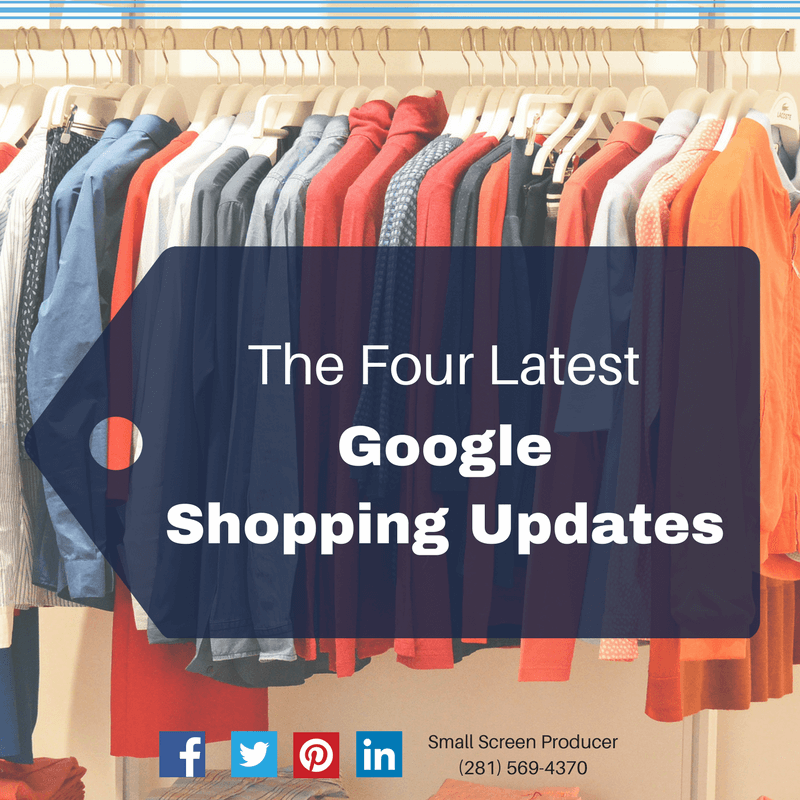 Users can ask Google Assistant where they can purchase a particular product, and Google will display the most relevant search and inventory results on Google Maps. Prior to this recent upgrade, users would see a price for a product on a Google listing only to then discover a completely different price on a merchant’s website (or, in some unfortunate circumstances, users would even discover that the product is sold out!). Automated pricing and product availability strives to solve this problem by ensuring that there is consistency between the Google ad and the brand’s website. As an added bonus, this also means that advertisers will not longer need to include the Schema.org mark-up to try to keep Google and their website in alignment. Follow Small Screen Producer on Facebook, Twitter and Pinterest to stay “in the know” about the latest online trends, and give us a call to learn more about how you can strengthen and broaden your online presence at (281) 569-4370.